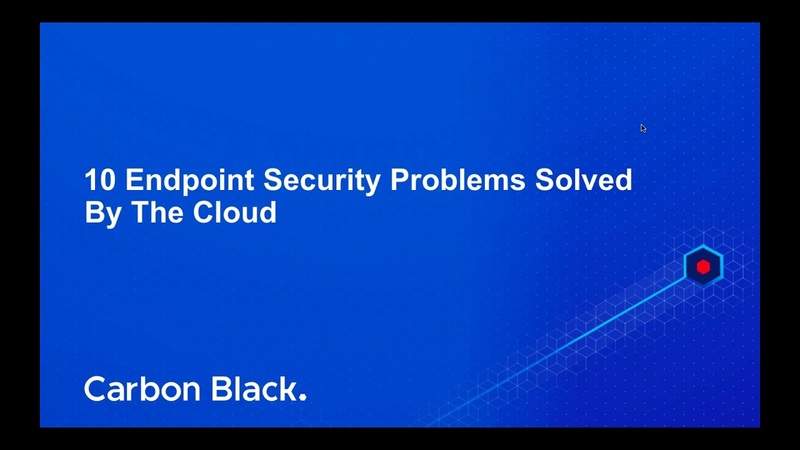 Learn why legacy endpoint security products are creating more problems than they solve. Is your team stretched too thin? You aren’t alone. 67% of organizations admit that finding qualified cybersecurity professionals is a struggle. At the same time, attacks are escalating at an alarming rate. In 2017, the number of ransomware attacks increased by 30x and the number of breaches increased by 40%. Discover how Cb Defense can help you prevent non-malware attacks and simplify your stack.